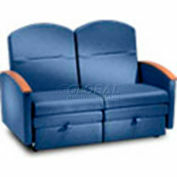 Fully adjustable loveseat. 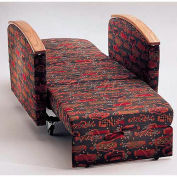 Overall Dimensions: 42"H x 61"L. Sleep Length: 74". 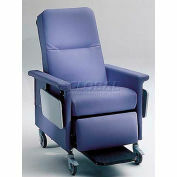 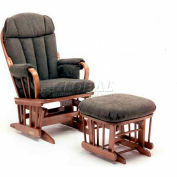 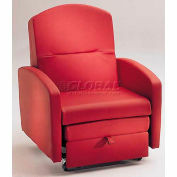 Seat Dimensions: 19"H x 50"W x 21"D. 300 lbs weight capacity on each side.